UNHERALDED GENIUSES, REALLY SMART THINKERS, MISGUIDED IDEALISTS, CRAZY OPPORTUNISTS, OR JUST PLAIN SILLY PEOPLE WHO WASTED EVERYONE ELSE'S TIME? 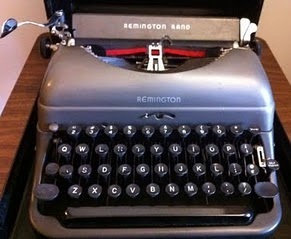 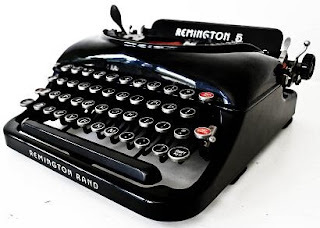 People do love the nostalgic sound of right margin-warning bells on typewriters. 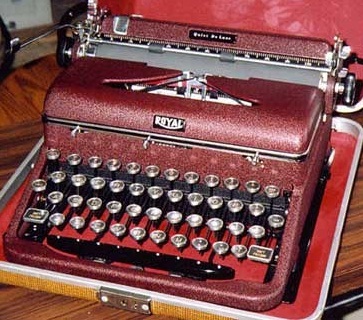 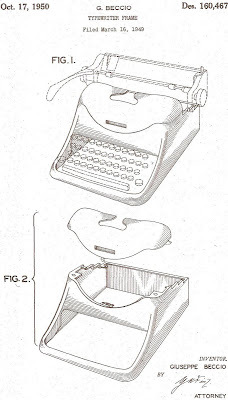 So when is one typewriter bell never enough? 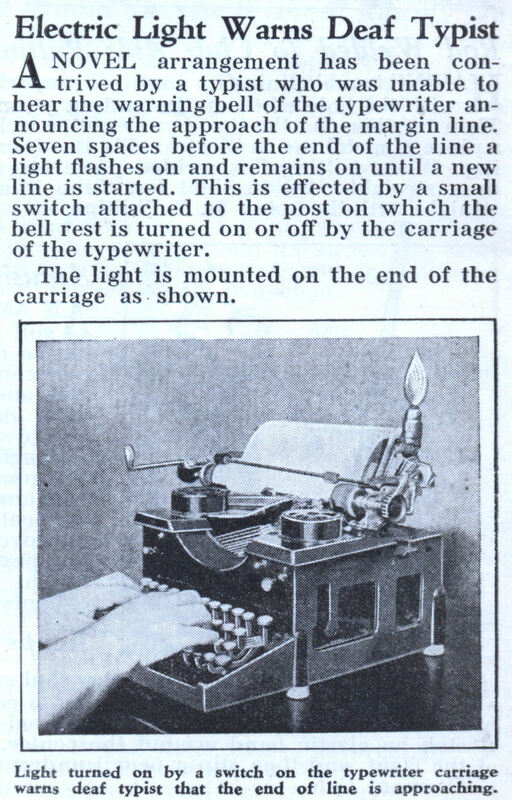 Think of those poor souls who between 1874 and 1893 had no choice but to type “blind” – that is, to write without being able to get a clear view of what (and, more to the point, where on a sheet of paper) they were typing. 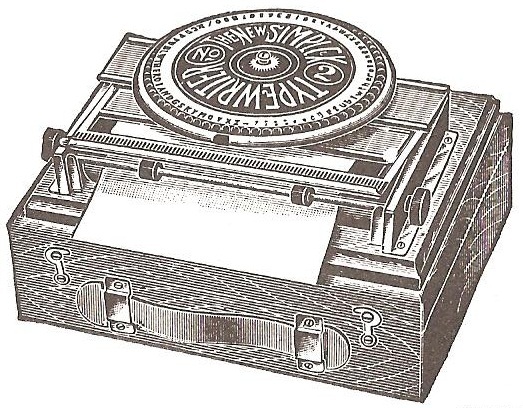 Yes, what they needed was not just a bell to tell them when the right margin was about to be reached, but another to warn them when the end of the sheet was approaching. 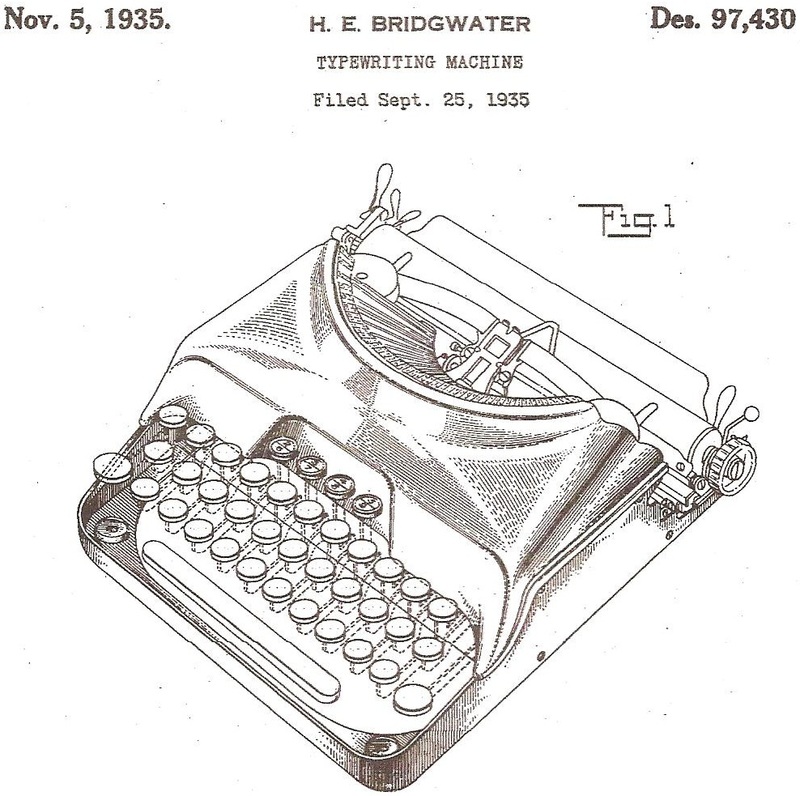 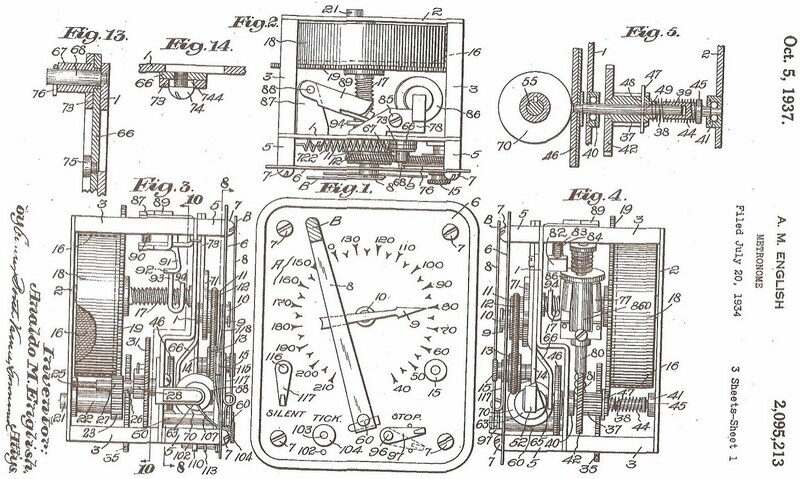 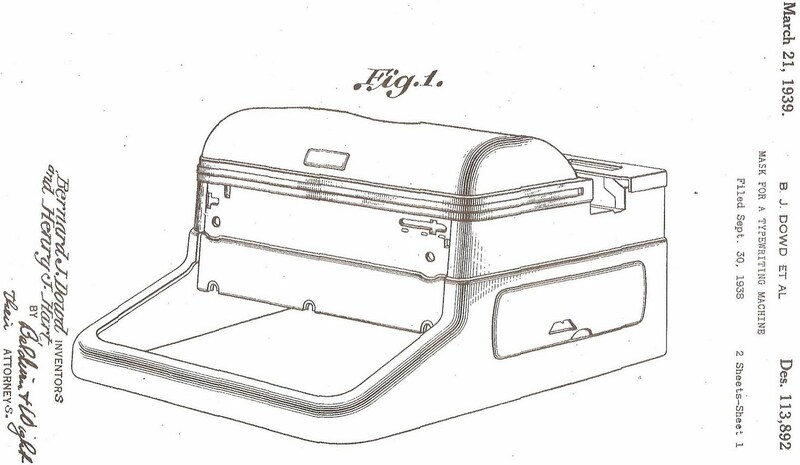 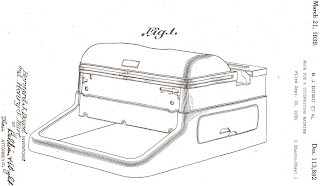 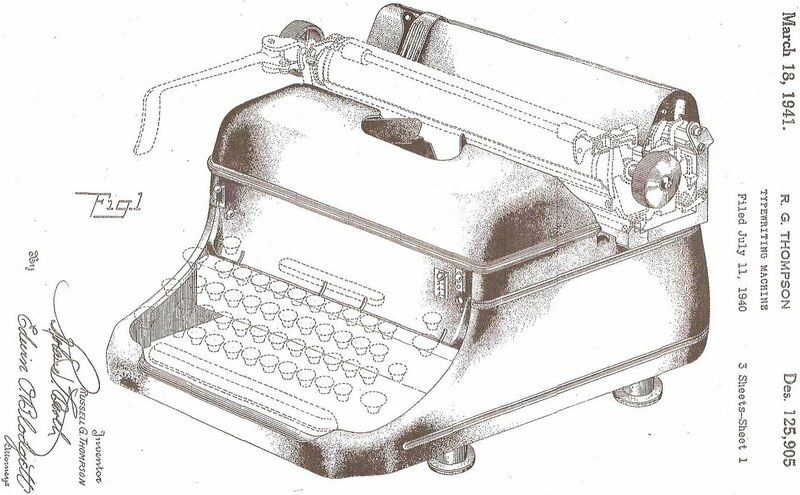 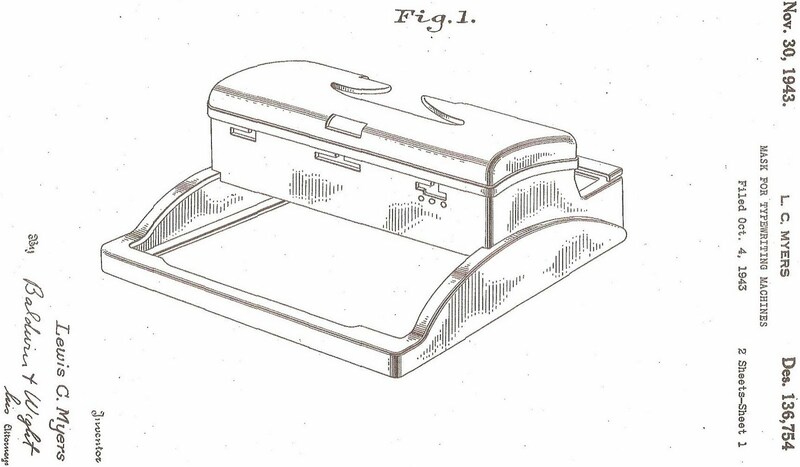 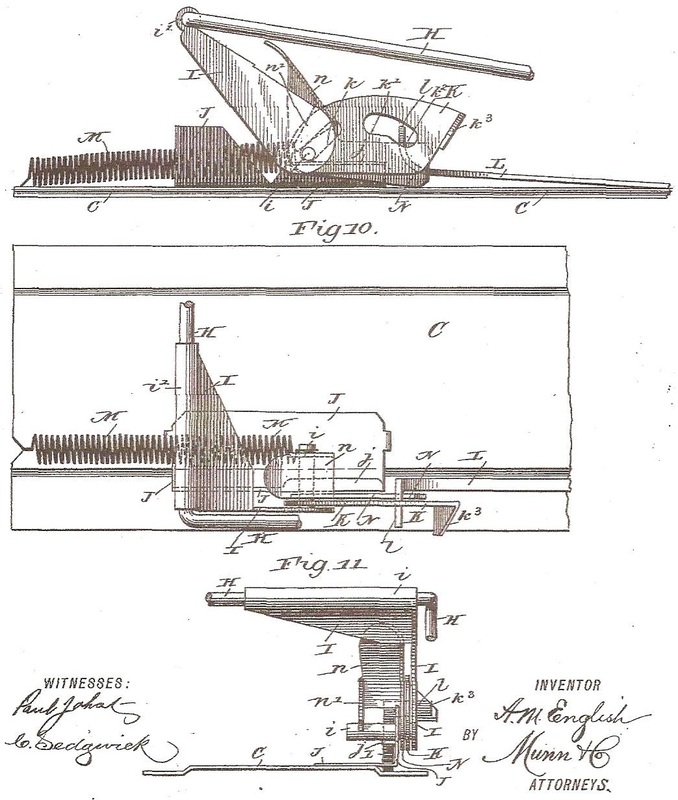 Ergo, on this day in 1886, Charles J. Buchheit, a merchant of Buffalo, New York, and his local patent attorney, Theodore L. Popp, were issued with a patent for an extra typewriter bell. 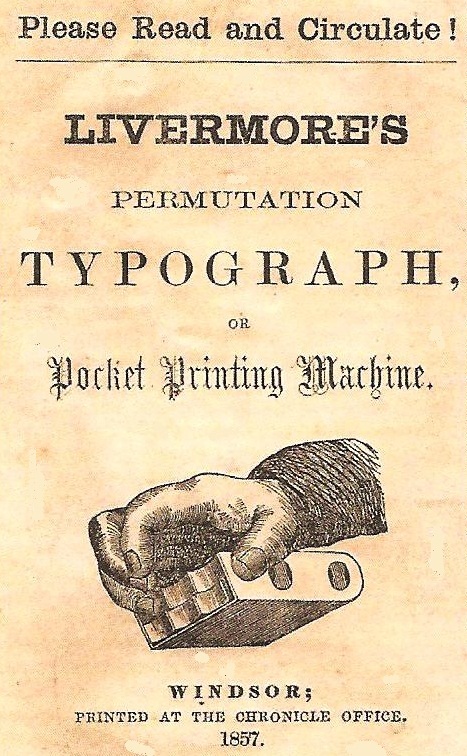 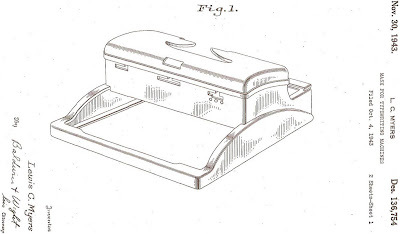 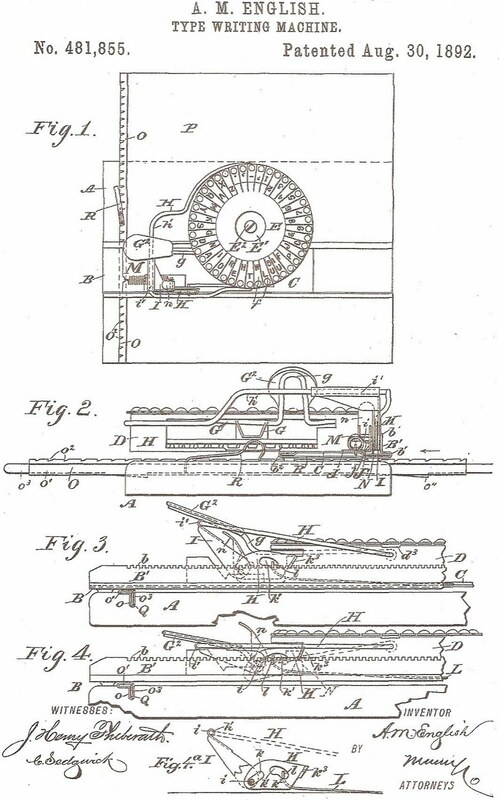 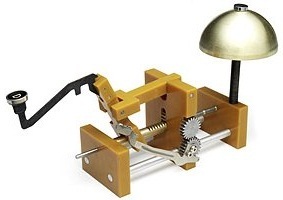 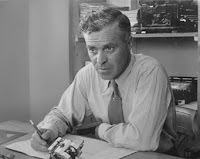 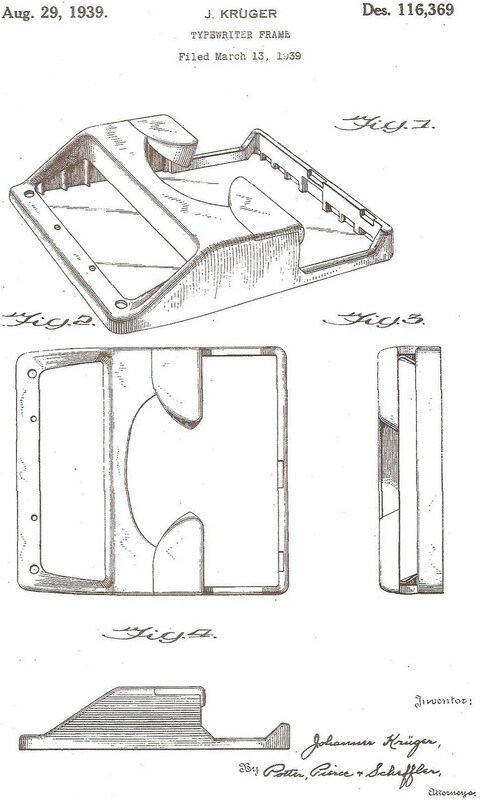 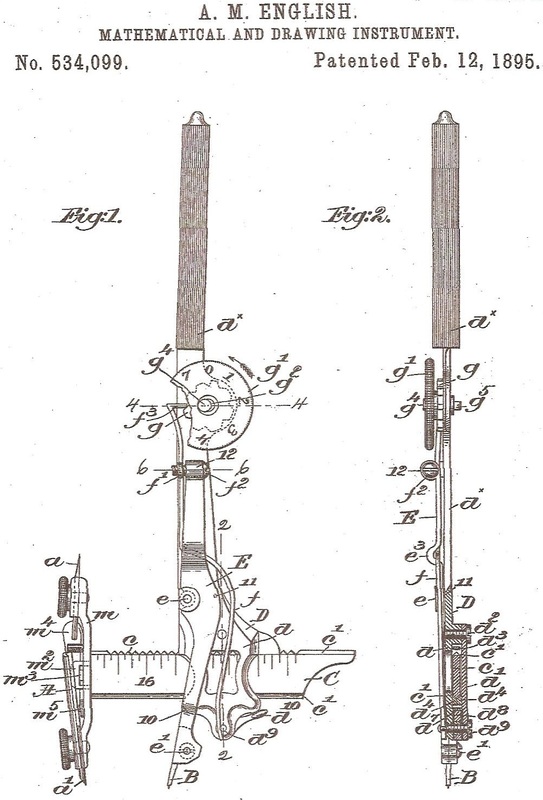 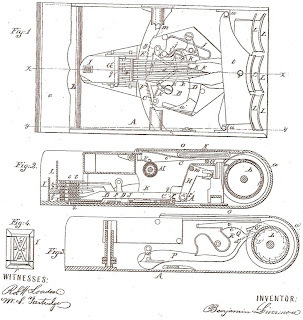 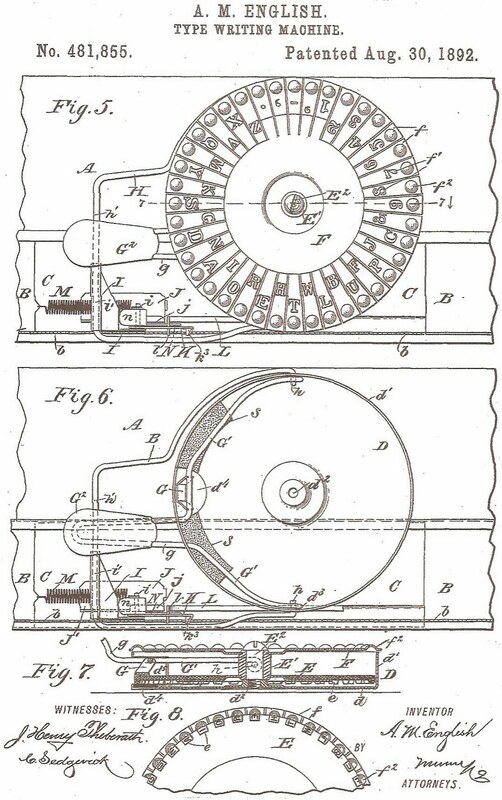 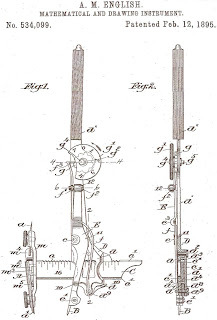 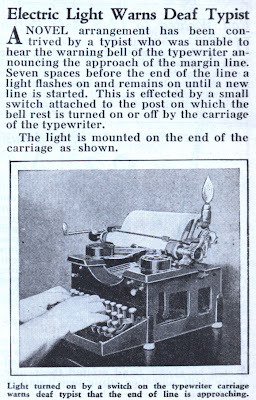 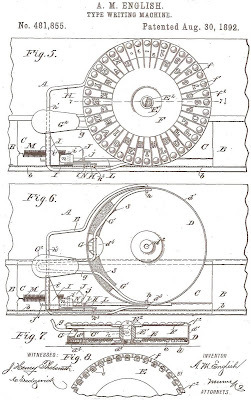 Their specifications state, “This invention relates more particularly to a device or attachment to be applied to typewriting machines for indicating when the bottom of the page or sheet of paper which is being printed upon approaches the printing line or point at which it receives the impression so closely as to make it necessary to remove the sheet and introduce a new one. 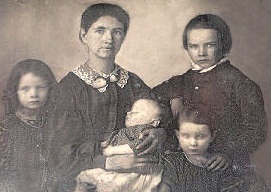 Buchheit, born in New York in July 1860, and Popp, born in the Big Apple in 1865, were both of German descent and both were married to Annies. 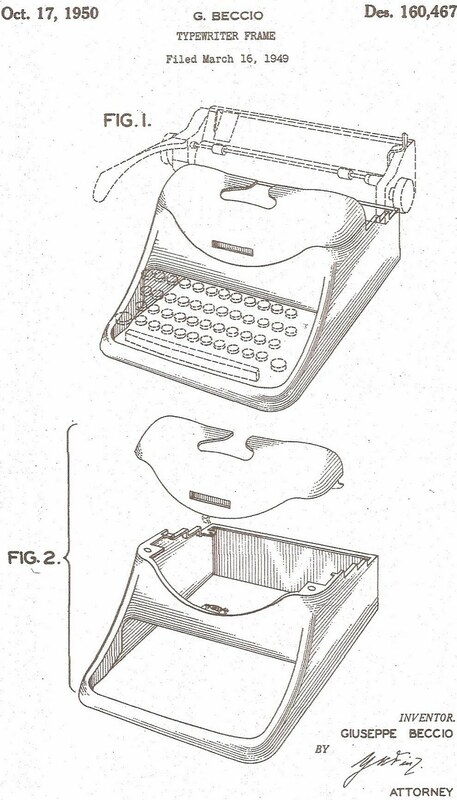 And both, no doubt, heard the sound of cash registers ringing when they came up with this idea. 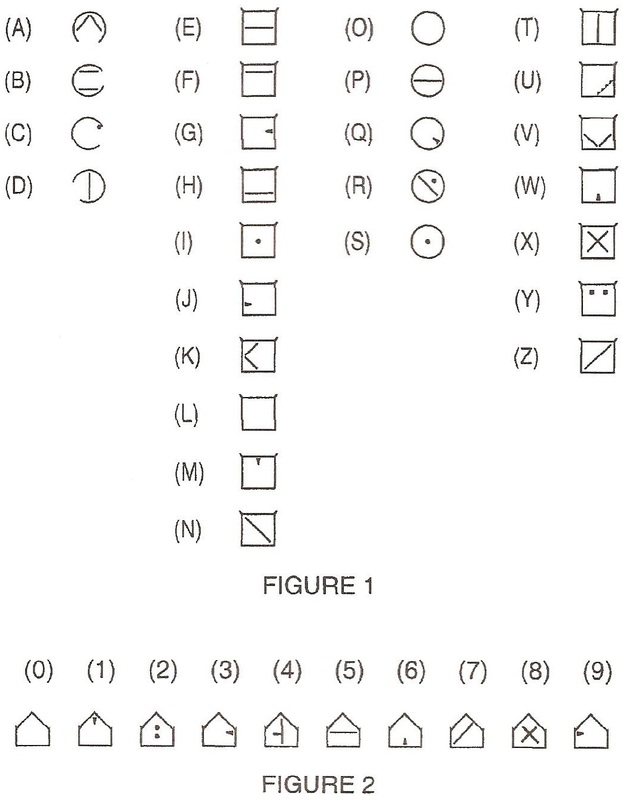 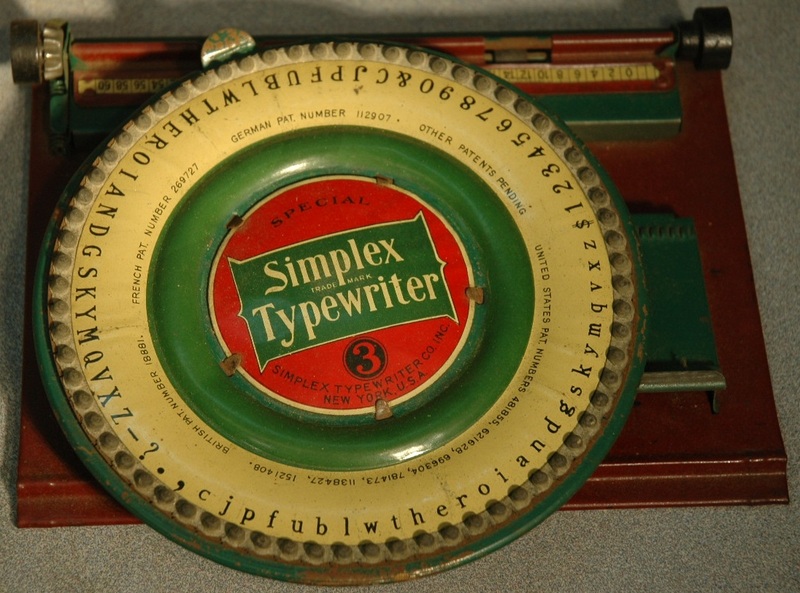 So little did early typewriter historians think of the Simplex index typewriter, they barely gave it a mention. 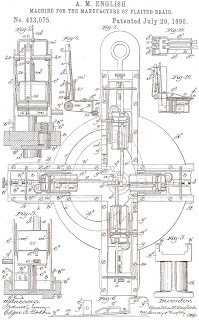 Those that did dismissed it out of hand - though it is unlikely to have been the same little machine we have all come to love and admire that in 1909 George Carl Mares labelled "very paltry”. 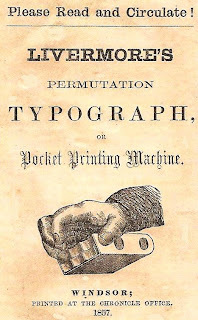 Speaking of which: Mr Mares’s book is not one of those timeless classics that come readily to hand in any given library. 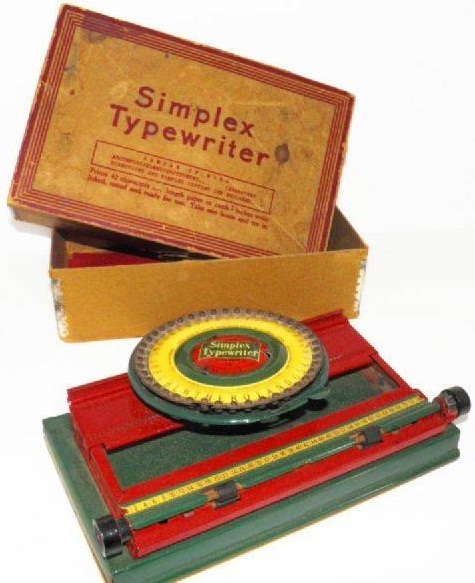 But walk into any supermarket today and one is more than likely to find a Simplex. Except it won’t be called a Simplex – these days they’re labelled label makers. 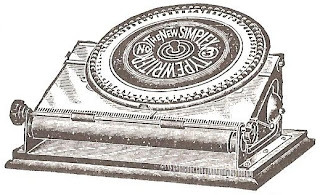 Same principle, about the same equivalent price. Yet it doesn’t do as much as the Simplex did – and still does, if one is fortunate enough to own a Simplex in good working order (or 27, as in my addicted case). Far from fading away for the lack of typewriter writers’ attention, the Simplex set typewriter records for longevity – being manufactured for more than 60 years in a virtually unchanged configuration. 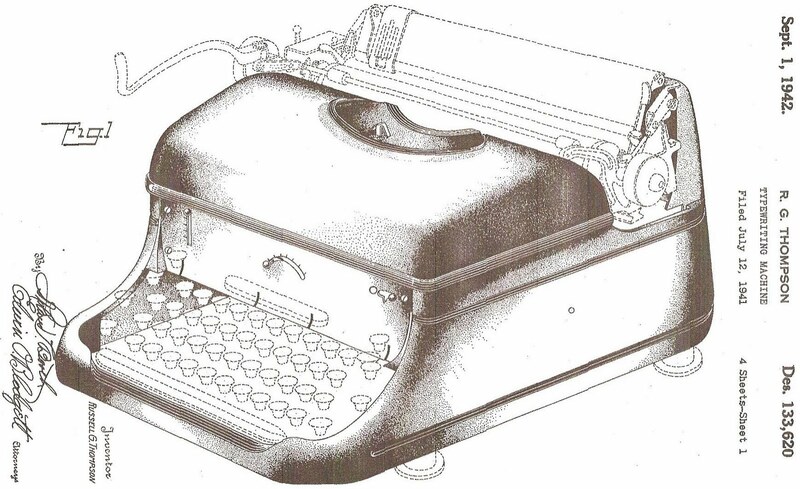 Not bad for a typewriter which took just six weeks to design! 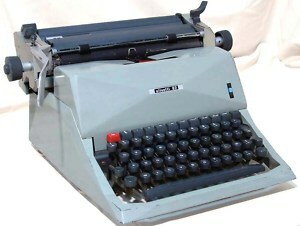 It has to be admitted that a first edition (that is, non-photocopied) copy of Darryl and Roxana Marie Matter’s 1983 booklet on the Simplex is about as difficult to come by these days as stylishly bound copies of the Mares book that the late Dan Post went to so much trouble to get republished in 1985. 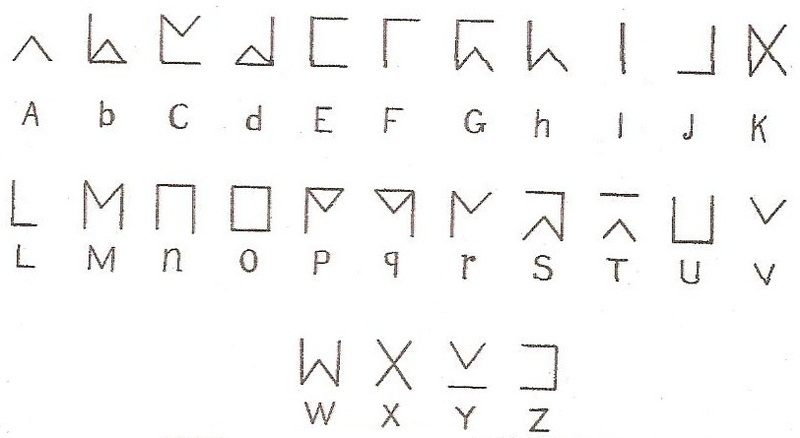 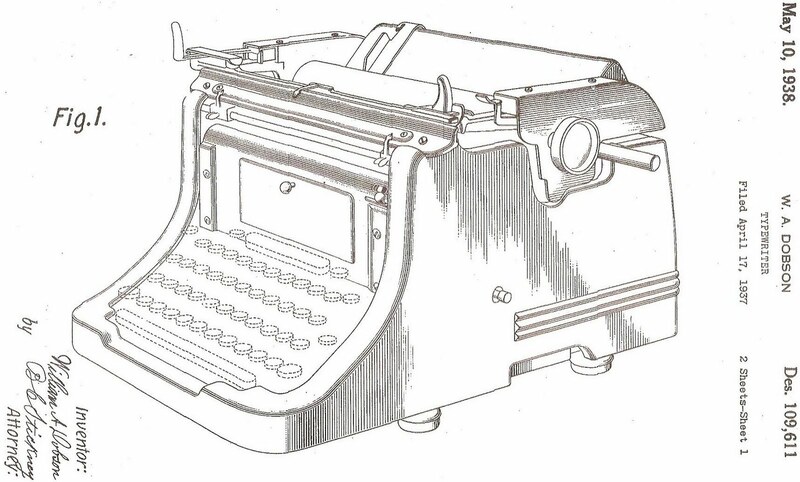 Still, both are essential inclusions in the complete typewriter library. 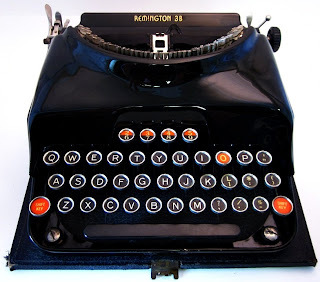 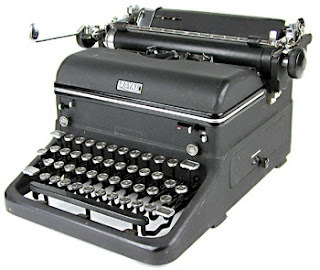 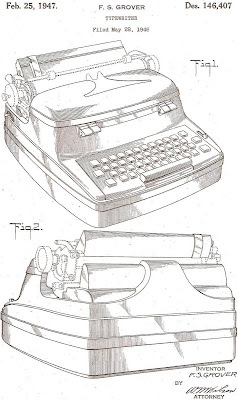 What’s more, to the best of my knowledge the Simplex, the Corona (by Richard Milton) and the Blickensderfer (by Rob Blickensderfer and Paul Robert) are the only three typewriters to which books have been devoted. 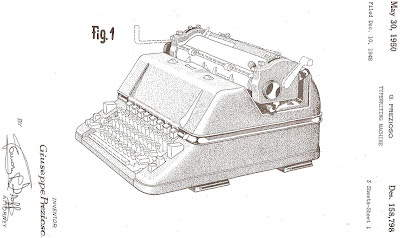 I guess there are two distinct ends to the scale of typewriter collecting addiction. 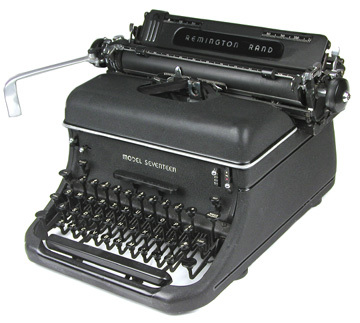 At one end there is the common remark that one cannot consider oneself a serious collector without a Blickensderfer, first produced in 1893. 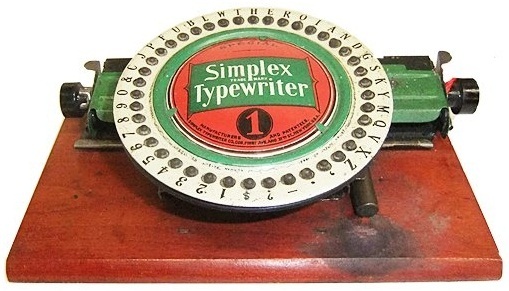 At the other end, the same might well be said about a Simplex, first produced about the same time. 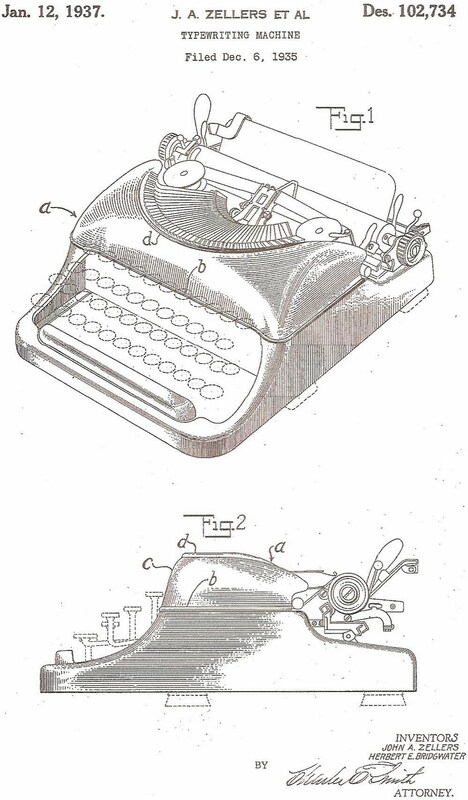 It sort of completes the set, in a sense. 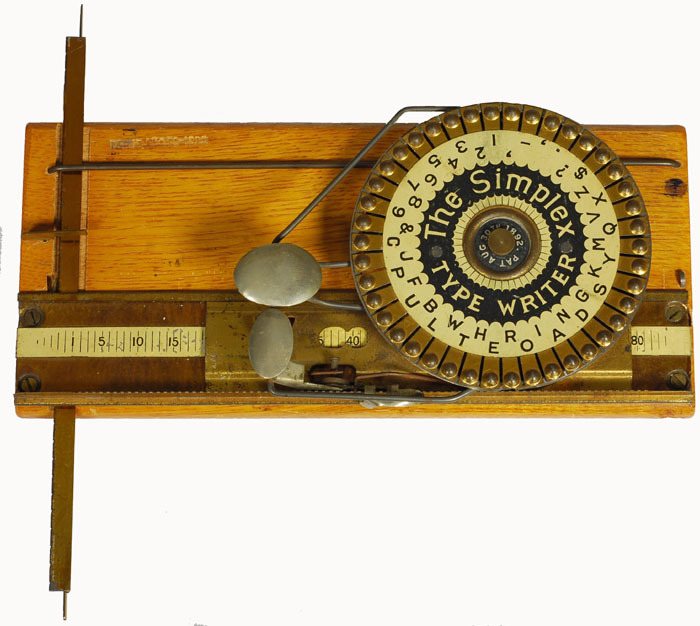 What makes no sense is that right now, as I write, there are three Simplexes for sale on eBay, one each in Britain, the US and Canada. And the one in the US, listed by a hugely optimistic seller in Belle Mead, New Jersey, has a $US149 “buy it now” price on it. 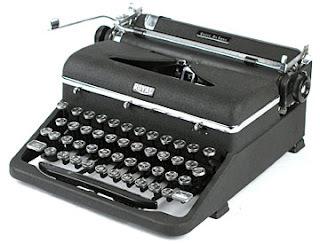 That's about what you'd expect to pay for a copy of Mares's book. But Simplexes are simply much more plentiful. 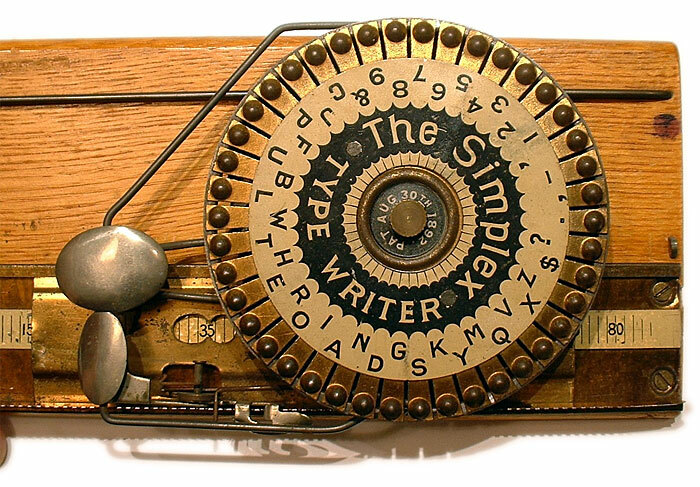 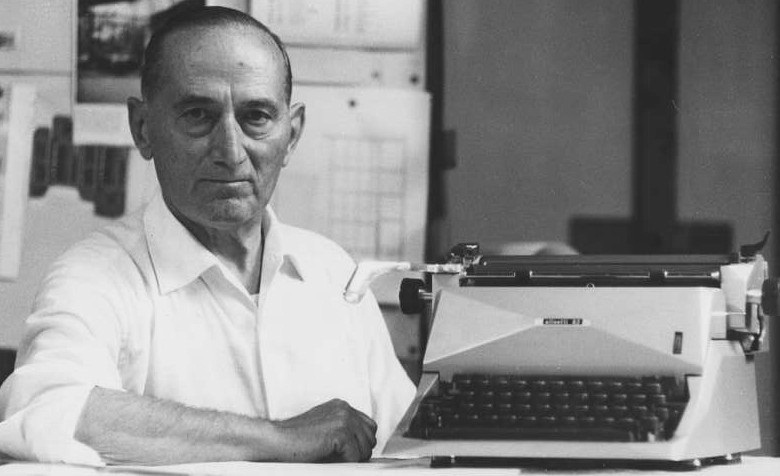 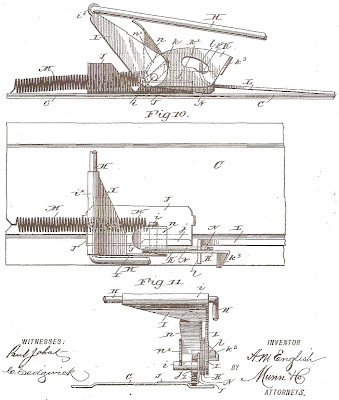 Simplexes are on my mind today because it was on this day in 1892 that Analdo Myrtle English assigned to Philip Becker his patent for the Simplex typewriter. 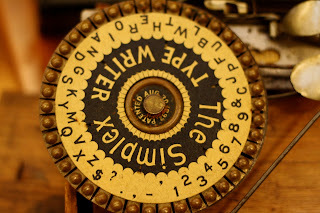 It’s not only the Simplex which lives on, at least in spirit in the label maker, but Livermore’s little machine as well. 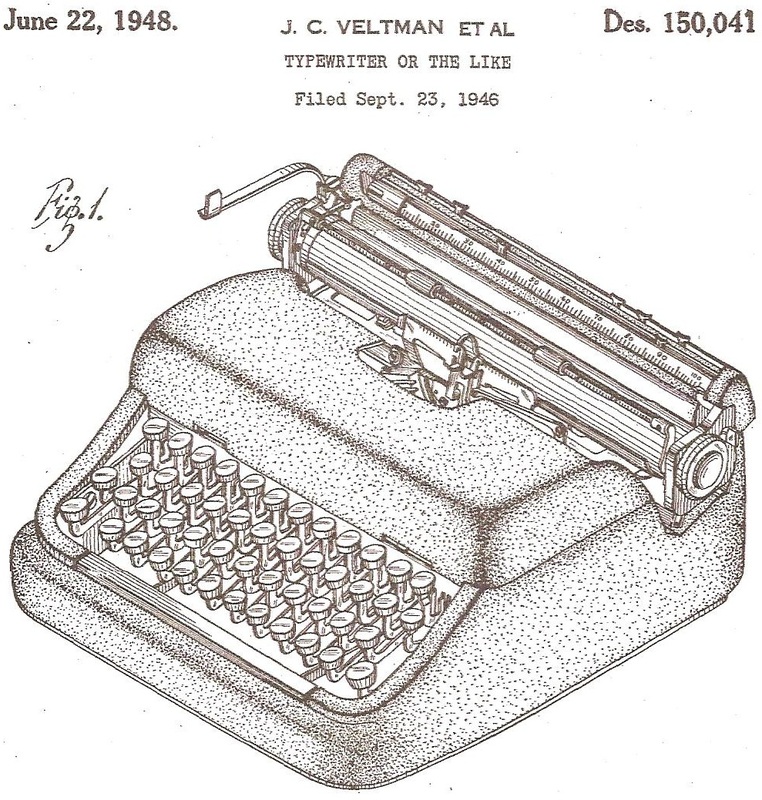 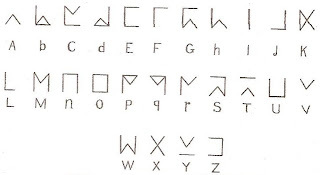 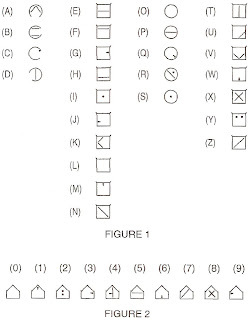 In a series of patents for an alphanumeric font for the blind and visually impaired, the last of which was issued just 16 months ago, Andrew J. Chepaitis, chief executive officer of ELIA Life Technology Inc in New York, has consistently referenced Livermore’s 1863 typewriter. 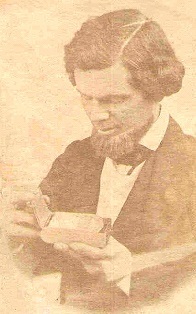 The Hartland Historical Society, which has a detailed entries on its website about Livermore and Analdo English’s father Nathan, points out that inventing was definitely in the family genes. 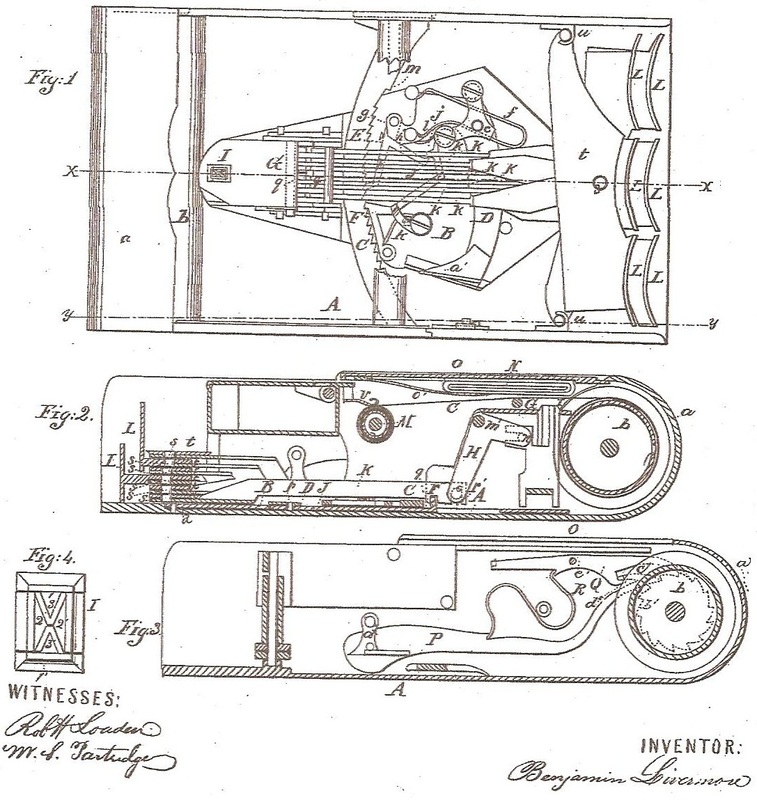 Like the very young George Canfield Blickensderfer in Erie, Pennsylvania, Nathan English had tried to invent a flying machine in the middle of the 19th century. 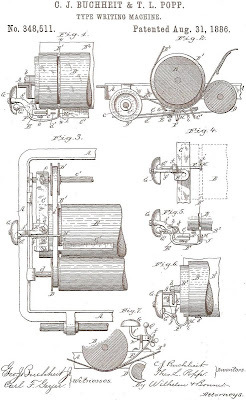 “A kindly man who carried raisins in his pockets to give to the children, NF spent countless hours in his shop on Lull Brook inventing …” Analdo worked in the shop for about seven years before leaving Hartland in 1872. 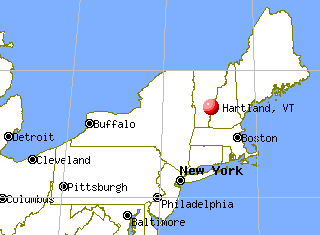 He spent much of his adult life in Boston, but later returned to live in Hartland in his old age. 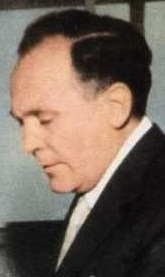 It is not known when Analdo died, but he was still alive in 1938, according to oral history held by the Hartland Historical Society. On this day in 1939, Johannes Krüger, of Erfert in Germany, was issued with a US patent for his distinctive design for the frame of the beautiful Olympia Plana typewriter, which post-war was to be made by Optima in East Germany. 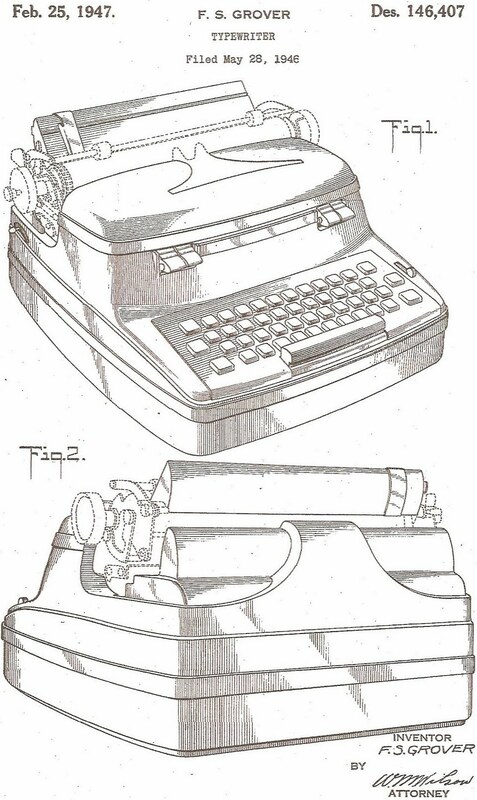 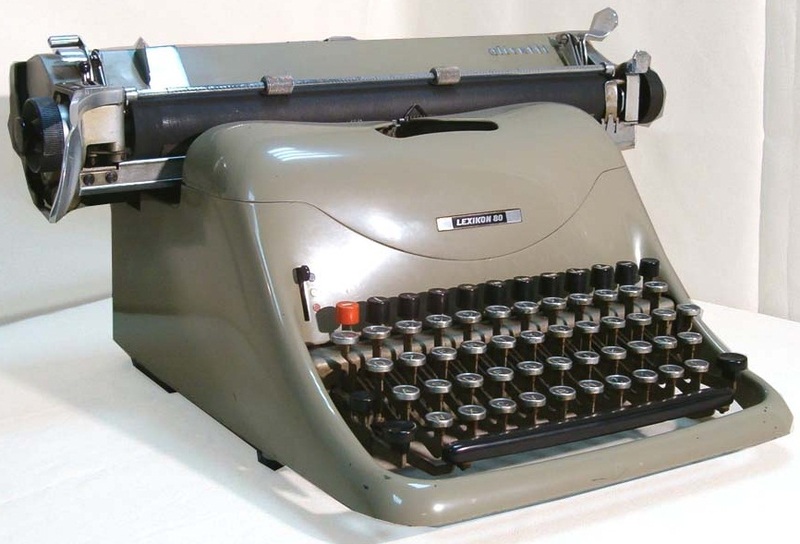 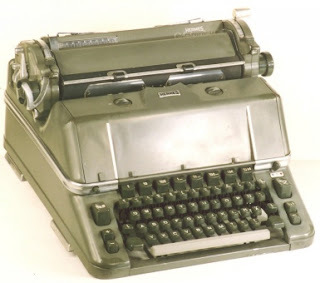 Krüger’s patent was, 10 years later, referenced by Olivetti designer Giuseppe Beccio when he came up with the frame for the famous Lexikon 80 desktop typewriter. Beccio also referenced the 1937 design by John A. Zellers and Herbert E. Bridgwater for the Remington 5 portable we all know and love. 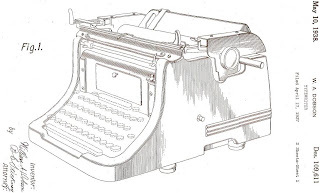 As well, Beccio referenced Lewis Cary Myer’s 1943 design for the equally familiar Royal Quiet DeLuxe portable – although in Myers’s drawings, there is a nice curving side panel which I have not seen on actual models. 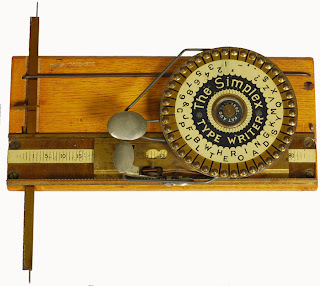 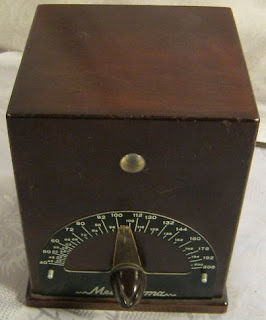 The Myers design was also referenced by Frederic S. Grover, of Rochester, when he designed a 1947 IBM electric, along with a price tag marking machine from Thomas G. Turner, of Dayton, and one of Max Garbell’s “computer” (calculating) machines, this one from 1948. Grover’s design was, in turn, referenced by the great Giuseppe Prezioso when he designed the Hermes Ambassador in 1950. 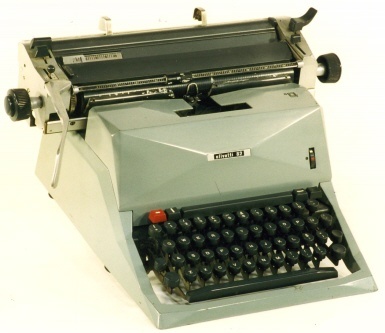 Prezioso is best known for the 1935 Hermes Featherweight/Baby, a design which in essence survived through to Olivetti making the Lettera 82 in Brazil in the 1970s. So I am delighted that Swiss typewriter collector and historian Georg Sommeregger has finally ended my years of frustration by coming up with a Prezioso photograph. 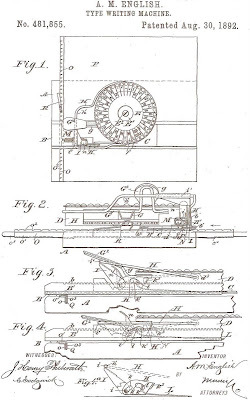 Thank you, Georg! 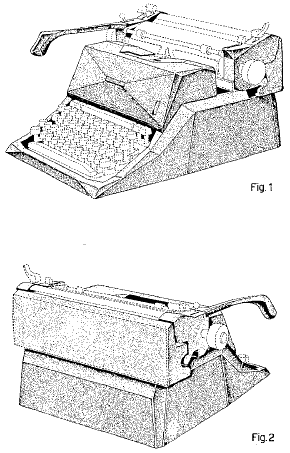 Prezioso also referenced a 1948 design from John C. Veltman and William O. Michelsen of St Louis. 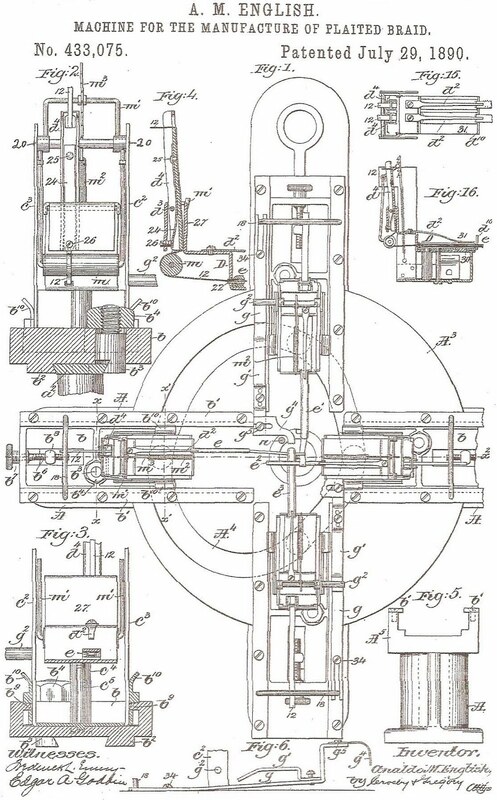 But this was assigned to the Emerson Electric Manufacturing Company, and it is for a machine I don’t think I have ever seen. 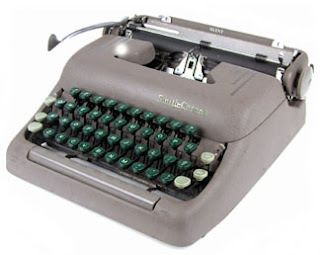 However, it looks remarkably like the 1950s Smith-Corona series, the basic frame for which was used for the 1957 electric. 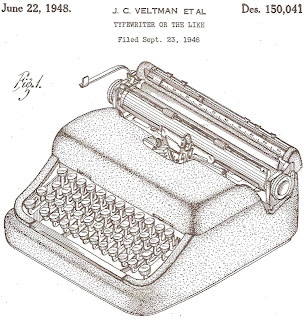 Veltman and Michelsen referenced a 1939 design by Bernard J. Dowd and Henry J. Hart, of West Hartford, for what Dowd and Hart called a “mask” for this Royal KMM desktop typewriter. 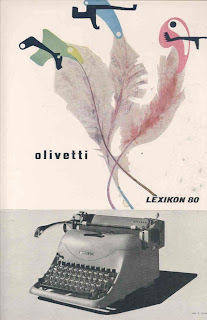 When Marcello Nizzoli came to design the Diaspron 82 for Olivetti in 1959, he referenced Prezioso’s Hermes Ambassador, Beccio’s 1949 Lexikon 80 and the Olympia SG1 designed by Anton Demmel at Wilhelmshaven in 1953. 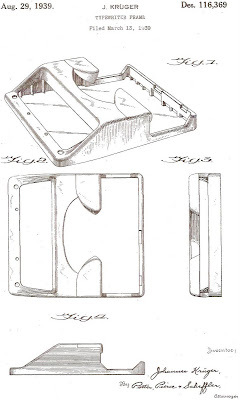 Demmel was a master designer for Olympia, and not just on frames. 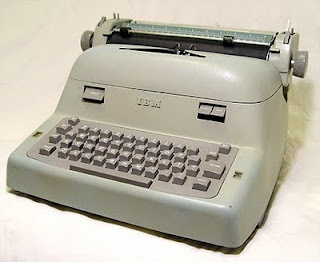 His work on 1950s Olympia designs is truly magnificent – ranging to the SF series, my own particular Olympia favourite. 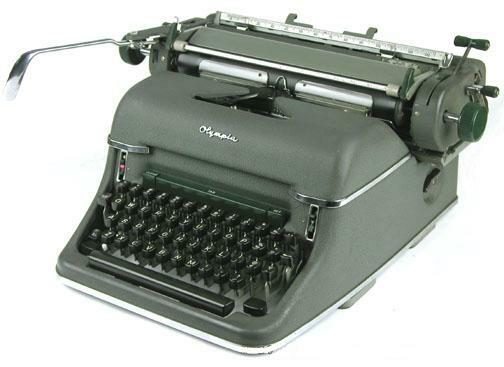 Look out for the September issue of ETCetera, in which Richard Polt looks at the Olympia SM from this era. 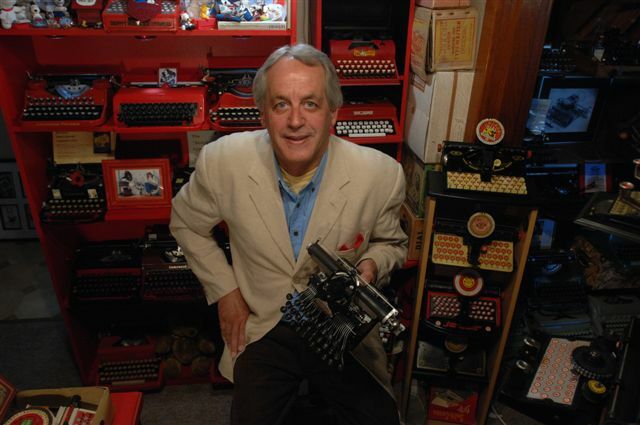 Please contact Herman Price about an annual subscription - this magazine is absolutely fantastic value for money. 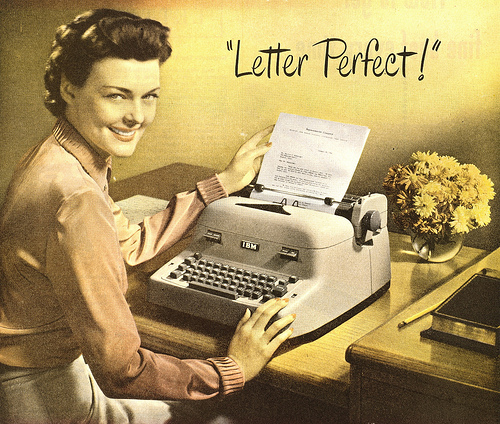 Message me if you need details. 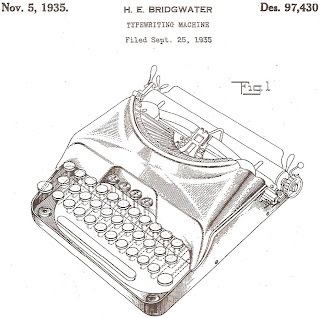 In the meantime, getting back to Demmel, who in turn referenced four designs, including the great 1935 Herbert Bridgwater frame for Remington’s much desired 3B. 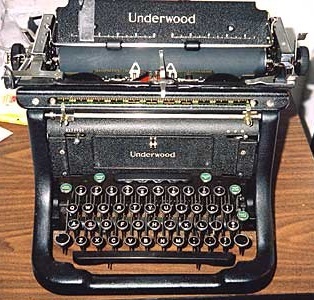 Demmel also referenced the Underwood “trapdoor” desktop designed by William A. Dobson, of Wethersfield, Connecticut, in 1937, and Russell Thompson’s 1940 design for the Remington Rand desktop. 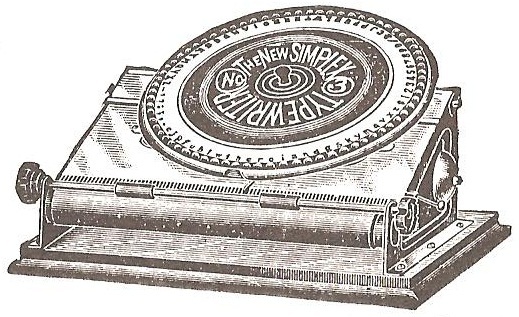 And, to complete a sort of “mutual admiration society” circle, Demmel also referenced Prezioso’s Hermes Ambassador. 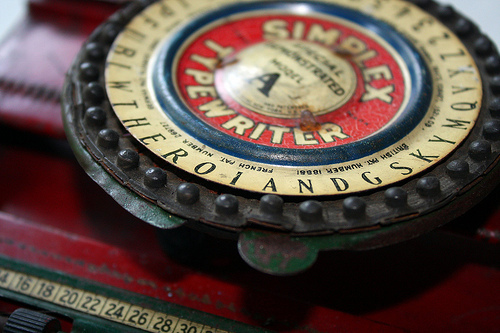 All of which we gives us yet another chance to look at some really gorgeous typewriters.